Funds raised at the Kee Club will be dedicated to restoring the Sulema Temple, which is of symbolic significance being the oldest temple in Kathmandu's Patan (one of the three original Mala kingdoms of the Kathmandu Valley). The temple was home to Gayabaji a legendary tantric guru who stayed there during ritual and esoteric practices. It represents a center point in the community of Hindu-Buddhist practitioners. Patan is mostly populated by the Shakya clan, direct descendants from the household of Shakyamuni, the historic Lord Buddha. 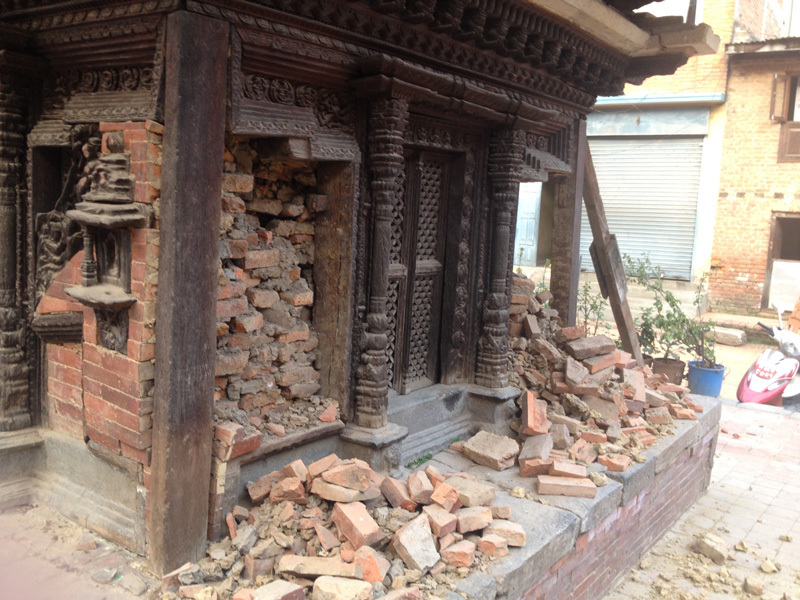 The special significance of this effort at restoring the oldest historic temple in Patan, will be to spark an entire effort of contributions to restore the many signficant historic and spiritual sites which have been lost in this tragic earthquake. We see our effort as sparking a revival of architecture and heritage of incredible importance to Nepal’s spiritual and community identity. Through the kind and gracious support of the following key individuals the fundraiser achieved its target allow for the restoration of the temple. Special thanks to the compassionate donations of: Douglas Gerber, Allen Cheng, Franz Hans David and Jane Ketchum a, Angie Lau and Geoff Bell and Jeanne Lim. 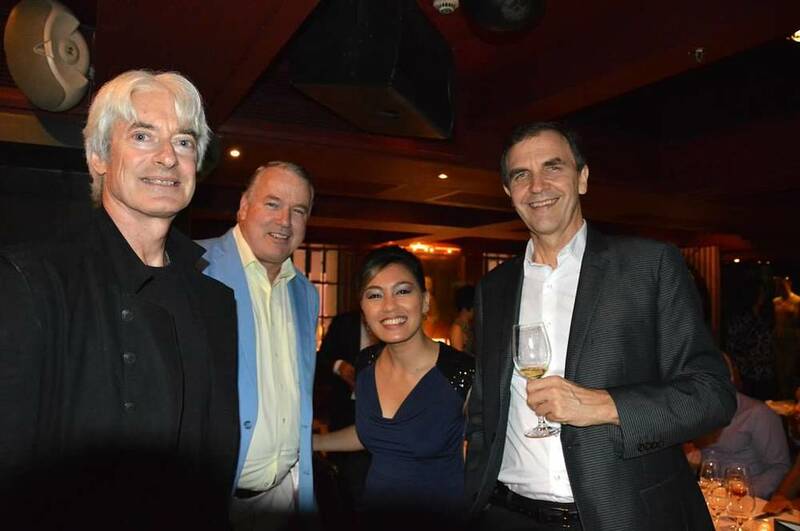 Wendy Yeh, Katherina Chan and John Leonard. 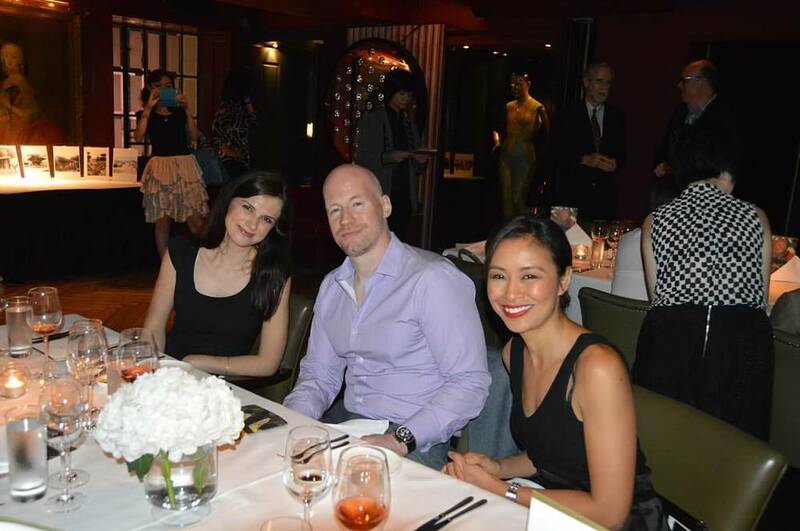 Special thanks to "Yoga" Jeanne Lim who organized and coordinated the entire event. Thank you so much Toga Jeanne! 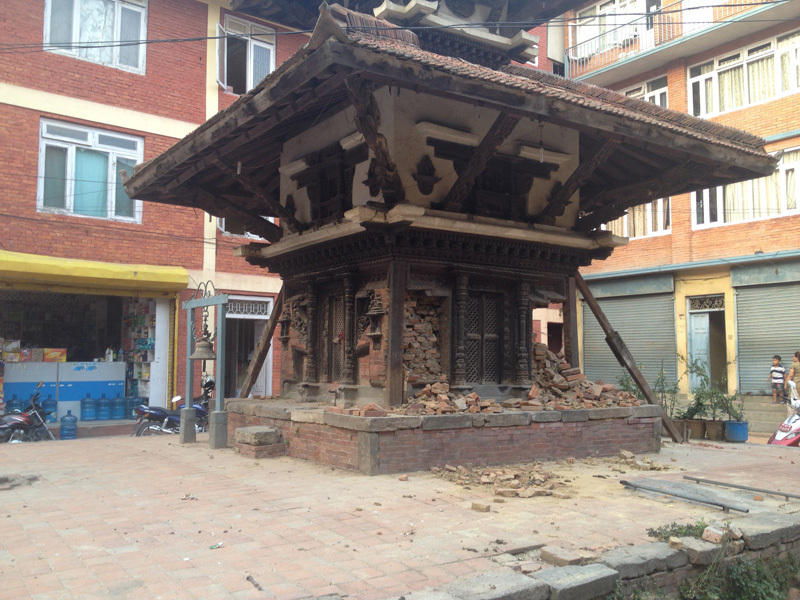 Restoration of the Sulema Temple will be overseen by Thomas Schrom, Himalayan Consensus Advisory Board, and Executive Director of the Kathmandu Valley Preservation Trust program in Nepal. Local community coordination will be led by Sujeev Shakya, Himalayan Consensus Executive Board. The restoration will benefit the local community spiritually and re-employ traditional artisans who are out of work due to the earthquake disaster. With great thanks for all who attended and those individuals whose support has made a real difference! Namaste! three weeks later on May 12. The effects on the Kathmandu Valley were devastating and of unimaginable proportions. Five board members of the Himalayan Consensus were in Nepal as part of the relief response to this tragedy that underscores the fragility of the Himalayan region, which is now the front line in the battle against climate disruption. 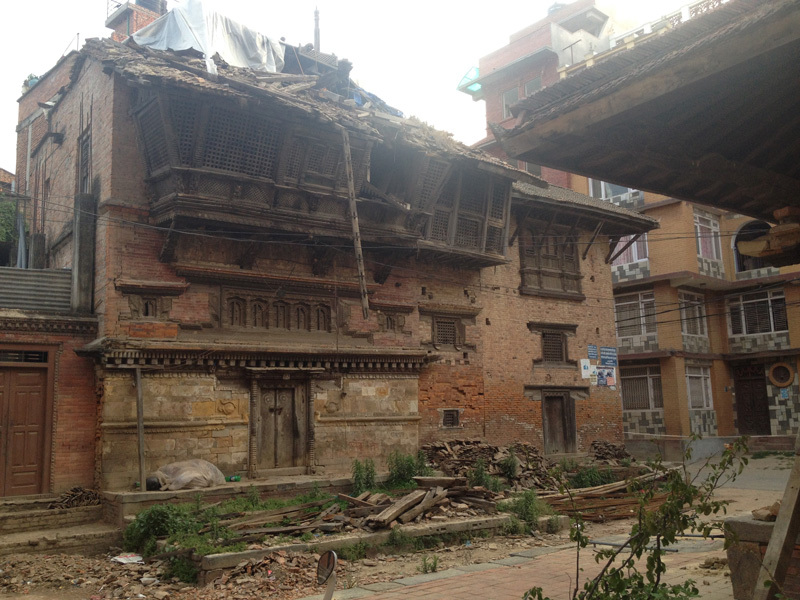 The Himalayan Consensus Institute is leading a project to rebuild the temple-studded Durbar Square and adjacent Royal Palace. as well as the supporting fundraising program "Adopt-A-Temple".